Sir Sandford Flemming Park in Halifax, Canada now has two towers stretching skywards, carving out distinctive vertical planes. The new arrival is not as tall or venerable as the early 20th century Dingle Tower commemorating the establishment of responsible government in Nova Scotia…. Paying tribute to the monarch butterfly, Windsor will soon open an all-natural playground at Mitchell Park. From the large wooden eggs on the caterpillar climber to the pathways on the perimeter that look like butterfly wings, the park depicts the life cycle of the monarch butterfly…. 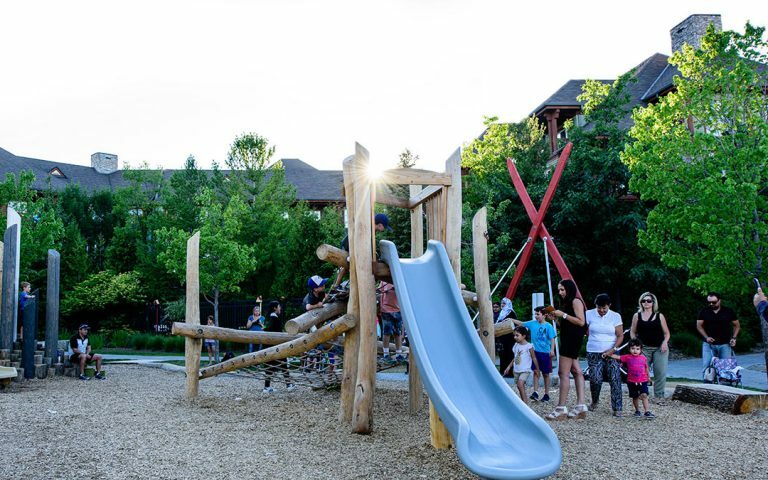 A new playground outside the AGO will elevate fun to an art form. 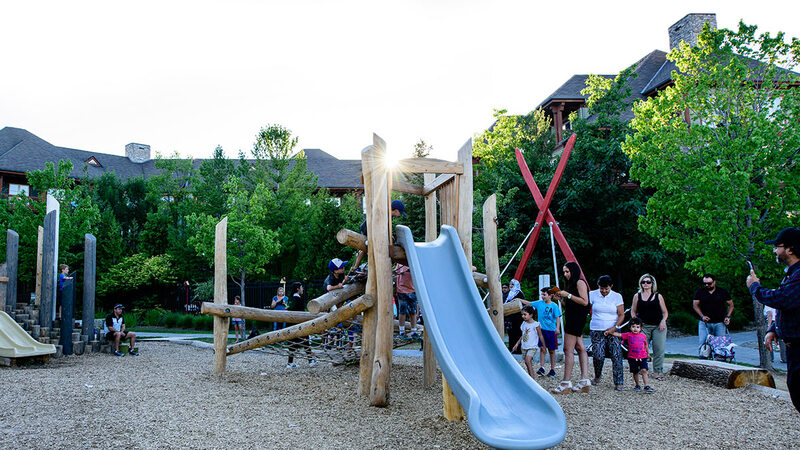 The grand opening of Westmount Sports Park offers opportunities to learn about local birds, including the Belted Kingfisher, the featured play sculpture in the natural play space, built by Earthscape. The City of Guelph and Earthscape were honoured last Thursday evening at the annual Parks and Recreation Ontario (PRO) Educational Forum. Anyone who knew young Nolan Melchin knew he loved nature, and loved to learn. Photos of the boy show him happily clutching a fish, or beaming with a snake wrapped around his arms.